Yogacharaya Shri K. Pattabhi Jois (Guruji) was born on the full moon of July 1915, in Kowshika, a small hamlet located 150 kilometers from Mysore in the southern state of Karnataka. His father was an astrologer and a priest in the village of nearly seventy families. Guruji was the middle of nine children, and from the age of five, like most Brahmin boys, began to study the Vedas and Hindu rituals. At 12, he attended a yoga demonstration at his middle school that inspired him to learn more about the ancient practice. 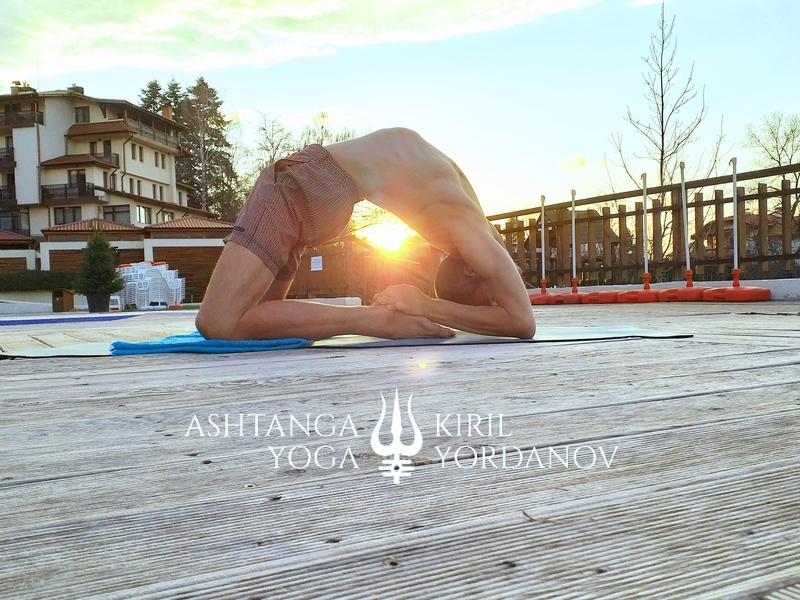 He was so excited about this new discovery, he arose early the next morning to meet the impressive yogi he had seen, Sri T. Krishnamacharya, one of the most distinguished yogis of the 20thCentury.